It’s hard to believe that the holidays are just around the corner but if anyone is ready for it, it’s William Shatner. 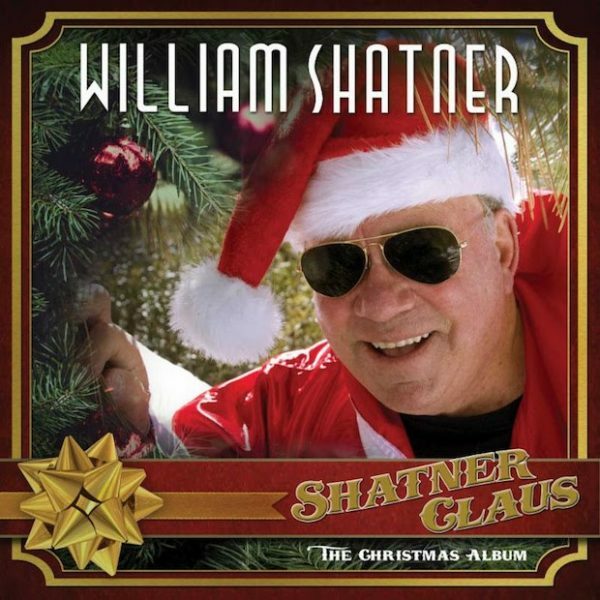 Shatner has officially announced a Christmas album that is scheduled to be released mid-October. Yes, you read that correctly; William Shatner is releasing a Christmas album. However, this is not going to be your typical Bing Crosby-style collection of traditional Christmas songs. Put another log on the fire, curl up with a blanket and a cup of hot chocolate, and get ready to rock your holiday season. Shatner has taken the non-traditional route and put together an off the wall mix of rockers to collaborate for this special Christmas celebration, cleverly titled Shatner Claus. One doesn’t typically think “Christmas” when hearing the featured names outlined on this album: Henry Rollins, ZZ Top’s Billy Gibbons and Iggy Pop just to name a few. 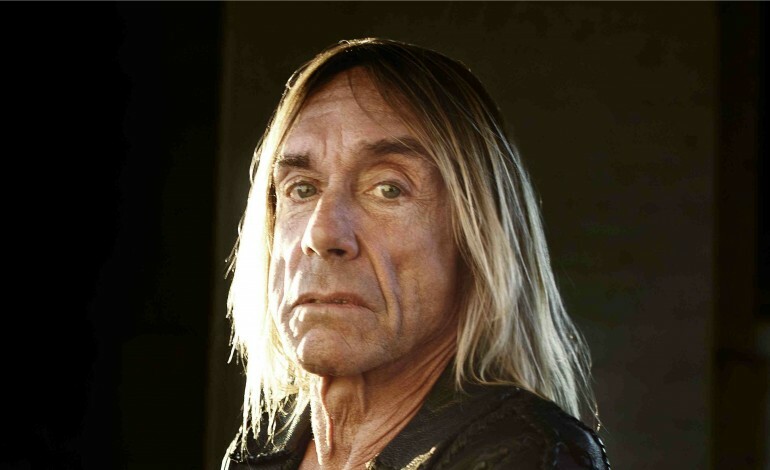 Iggy Pop recently collaborated with Underworld for an album titled Teatime Dub Encounters. Read our review here. According to Pitchfork the album will be available on Cleopatra and is due to release on October 26. Read below for a full track list and album art and be sure to play this unique album during all your holiday celebrations.